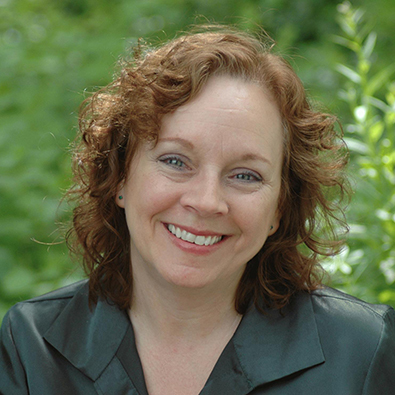 Denise Pullen has been on the Theatre Faculty since 2002, where she teaches performance and dramatic writing courses. She is an awarded playwright and screenwriter, and a professional commercial voice actor. Direct plays and musicals each year for Theatre Department. Share in administrative and recruiting efforts in addition to instruction and directing. Published in Theatre Journal - Book Review. Awarded playwright and screenwriter.